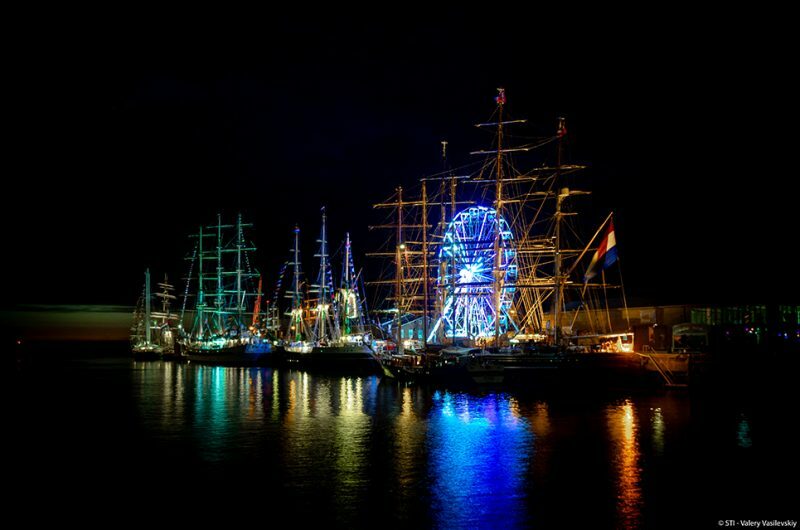 Tall Ships in Harlingen with the "Diamond Wheel." 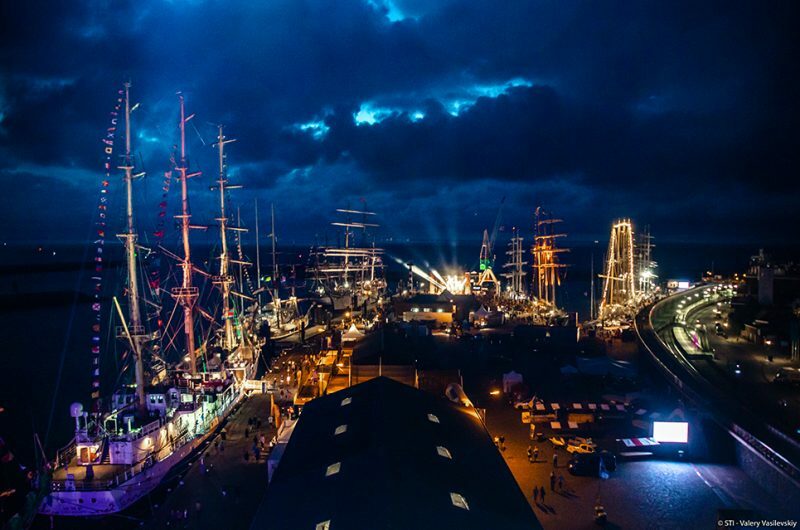 Aerial view of the port of Harlingen. 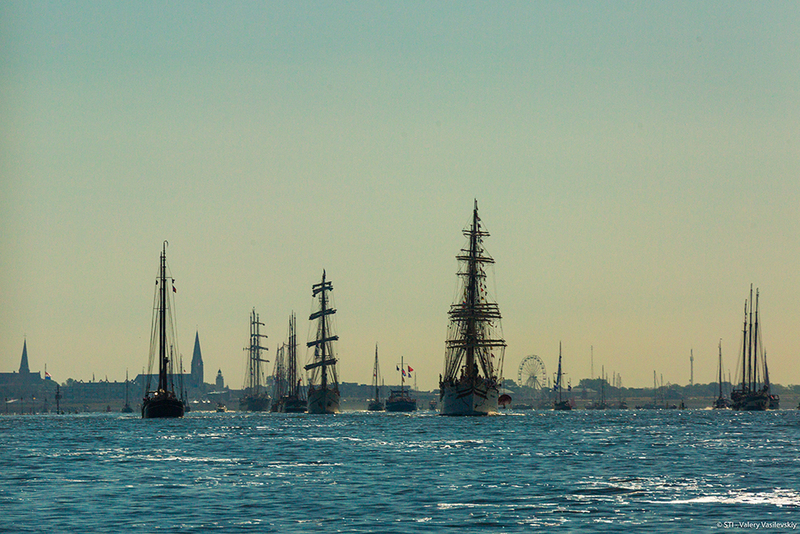 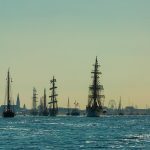 It was a beautiful spectacle when the Tall Ships and Small Ships sailed into Harlingen. 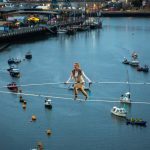 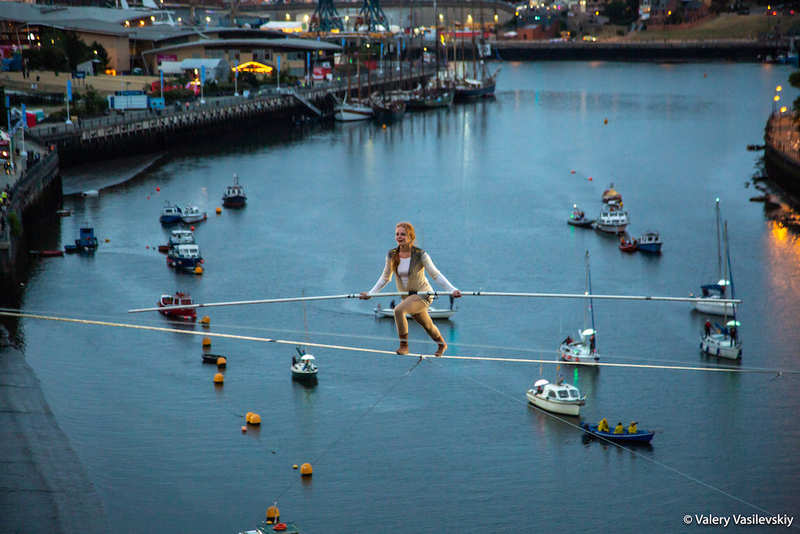 Circus Bijou in Sunderland at the Tall Ships Races 2018. Entertainment in the port of Sunderland. 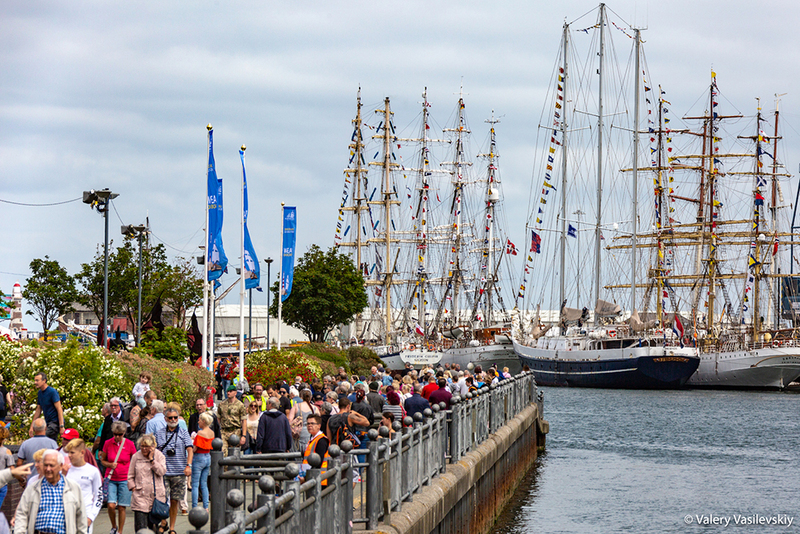 Huge crowds visited the Tall Ships in Sunderland. 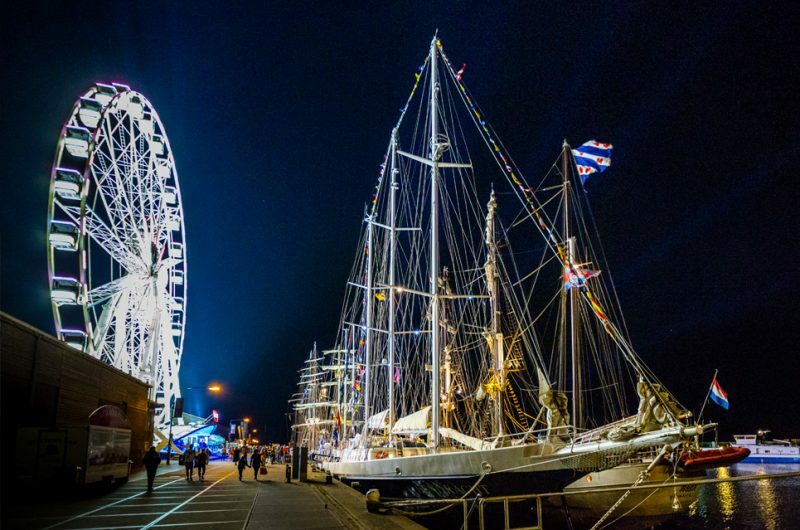 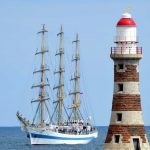 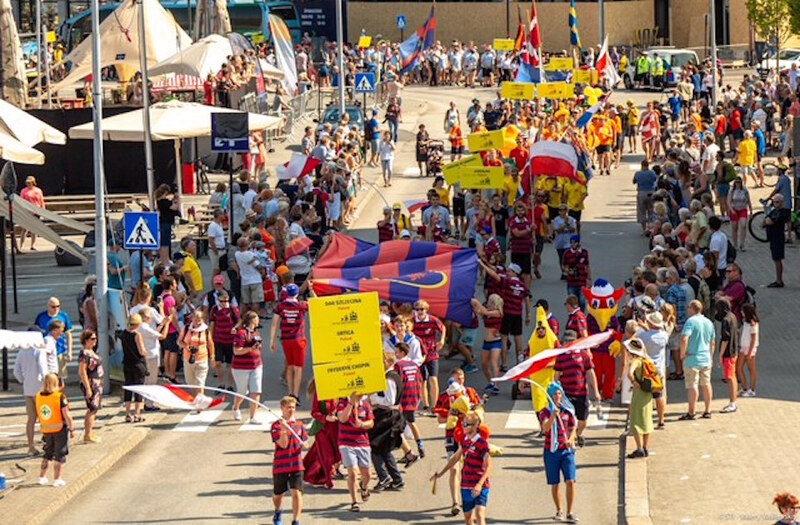 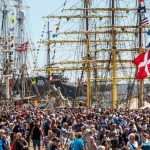 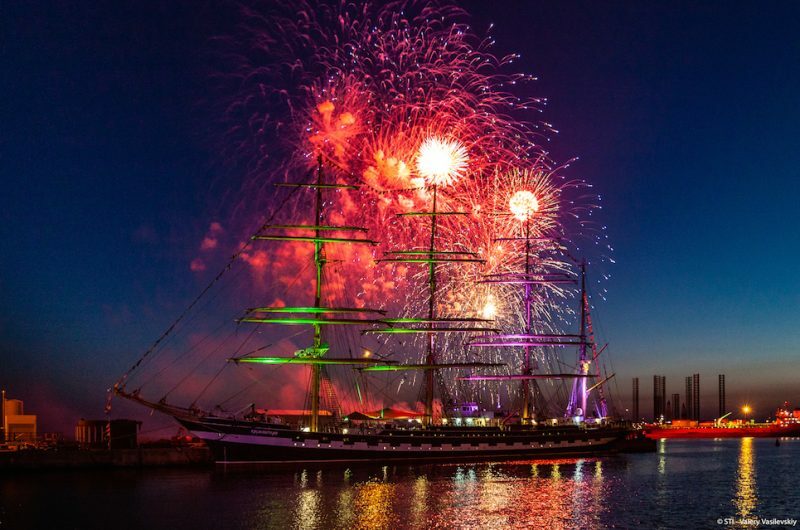 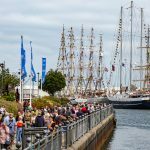 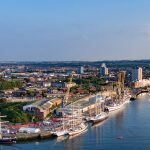 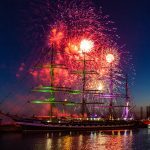 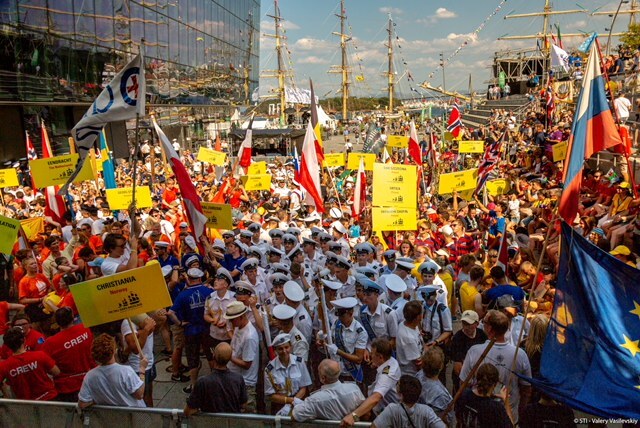 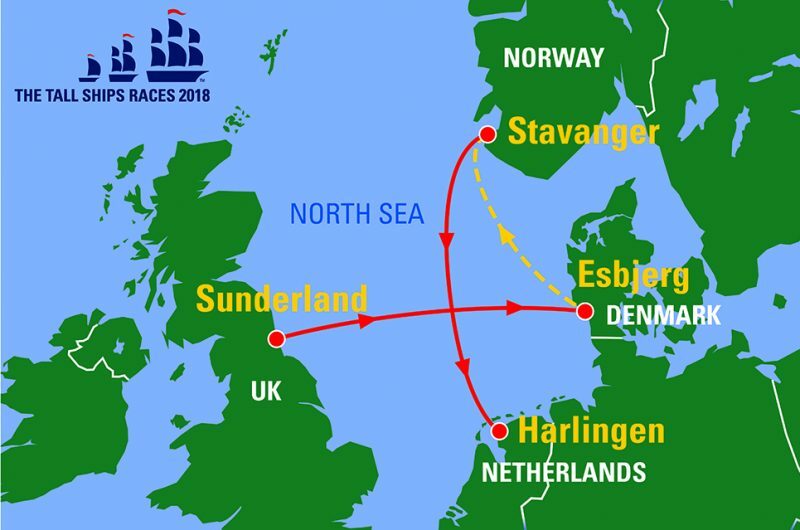 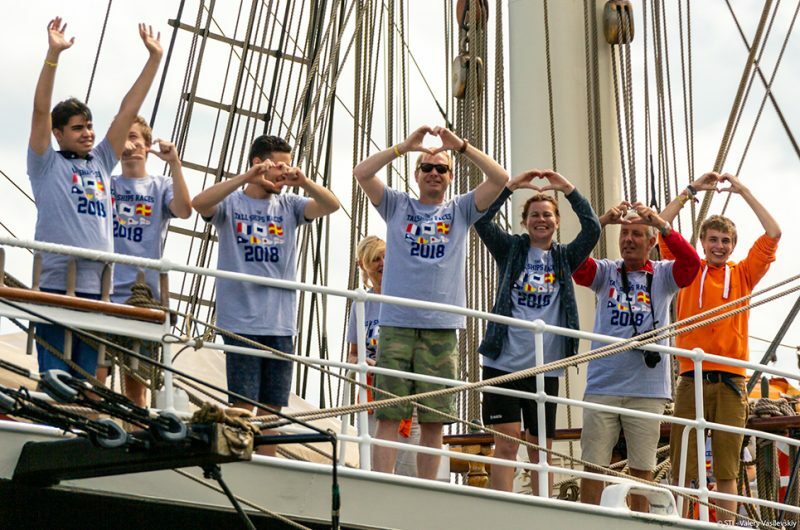 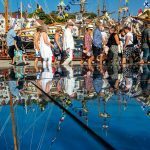 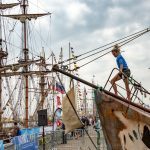 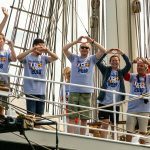 Four fantastic cities and two challenging races across the North Sea made the Tall Ships Races 2018 a spectacular event. 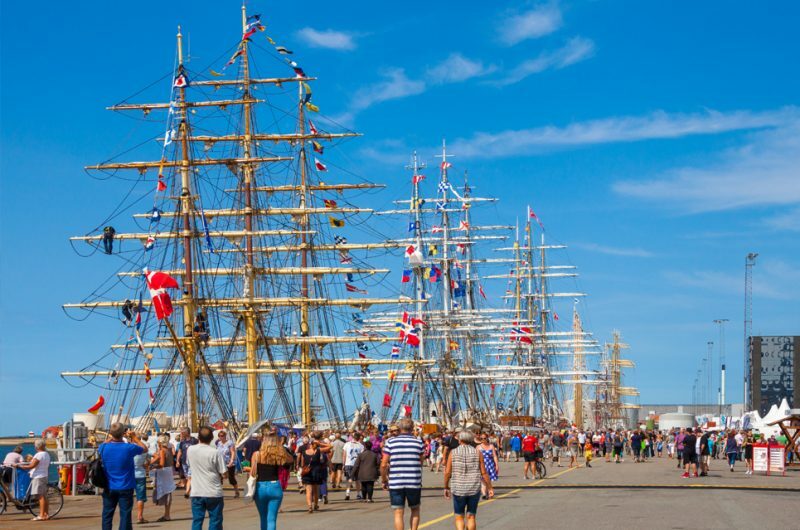 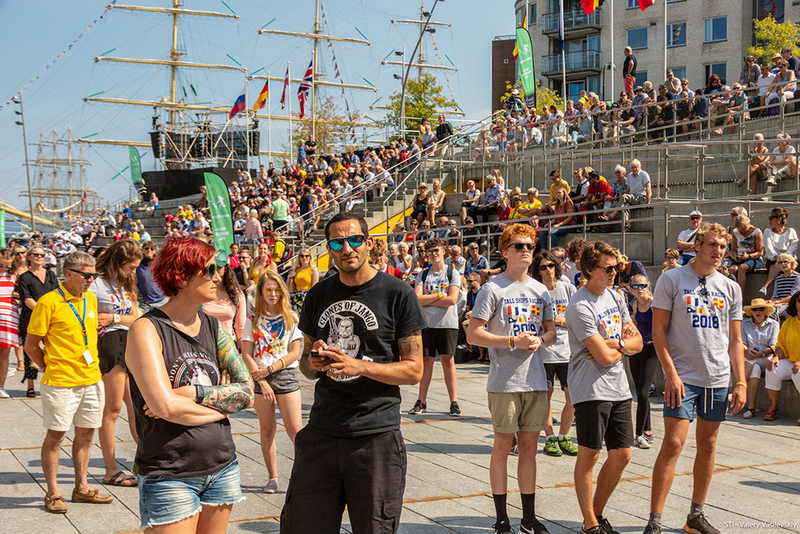 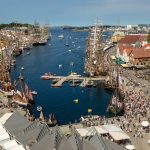 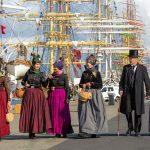 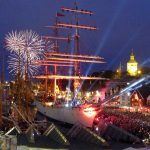 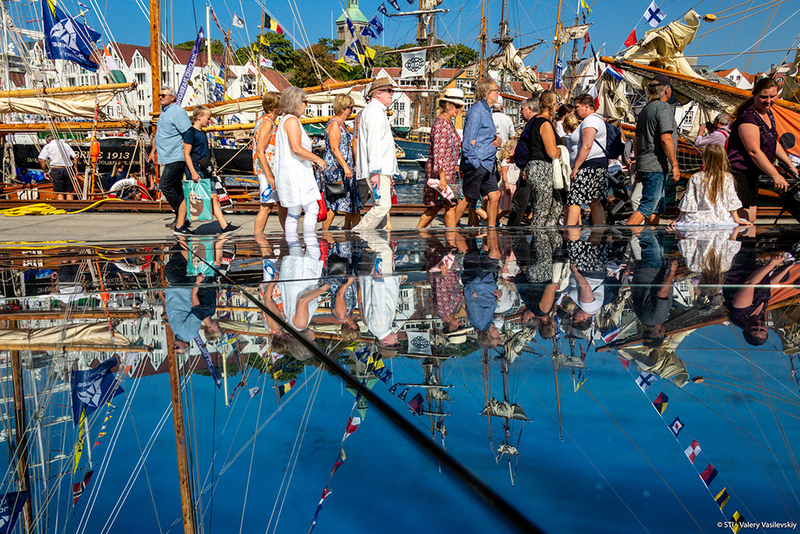 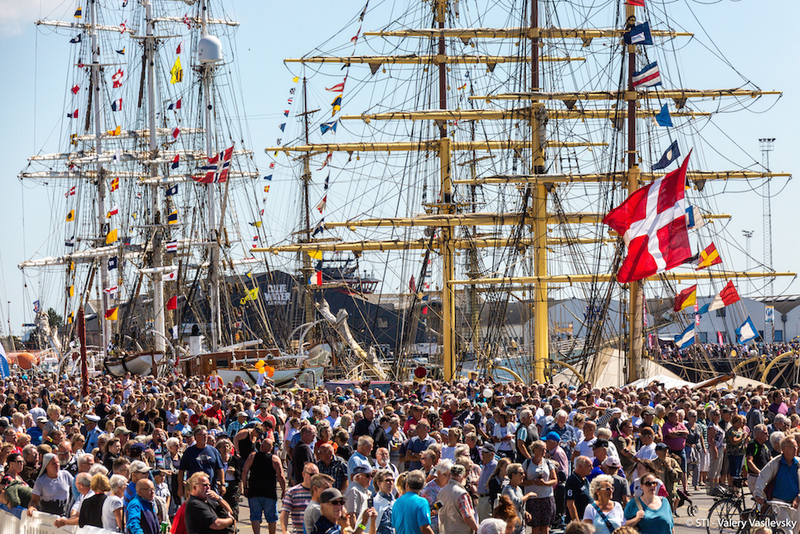 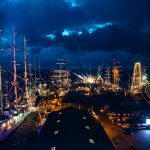 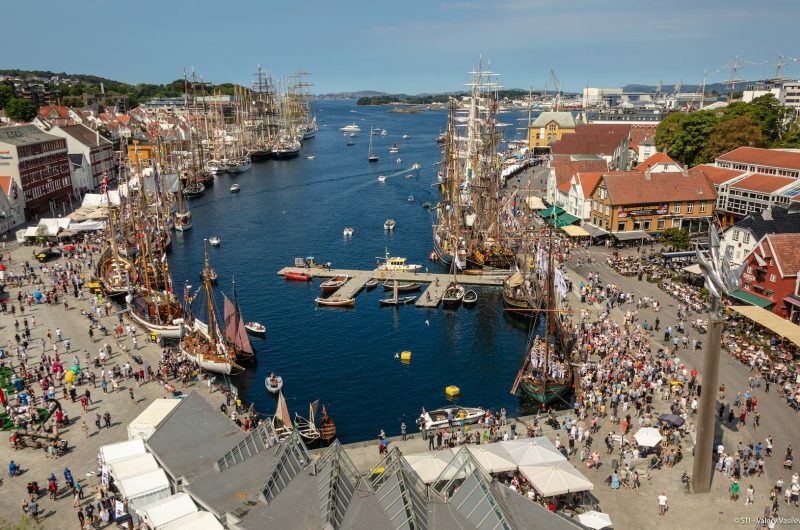 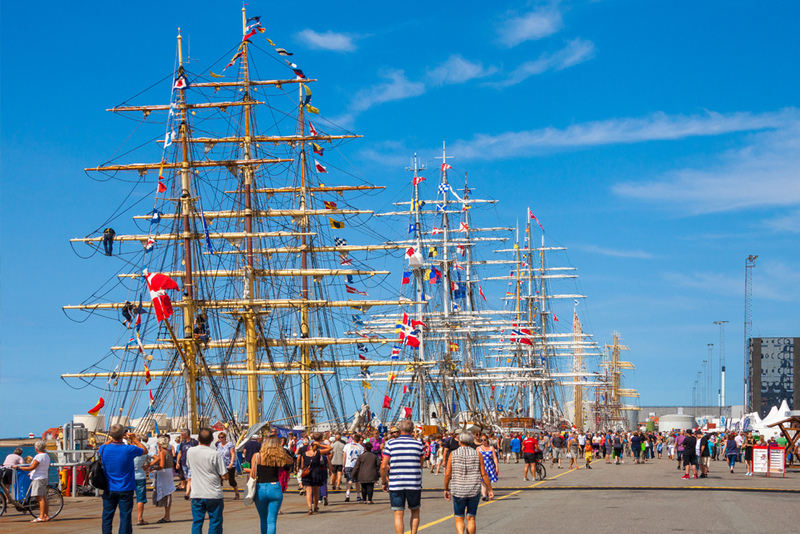 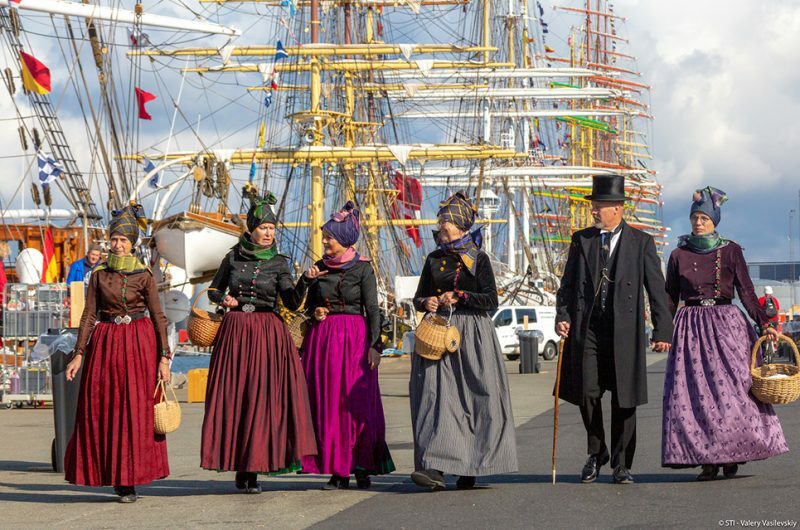 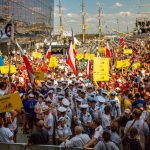 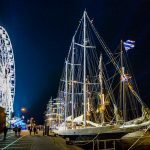 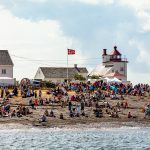 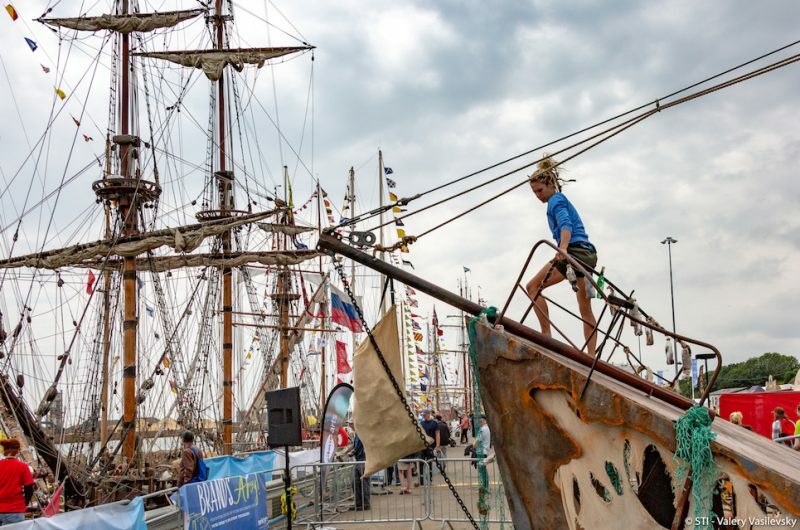 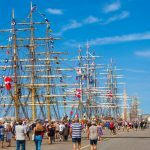 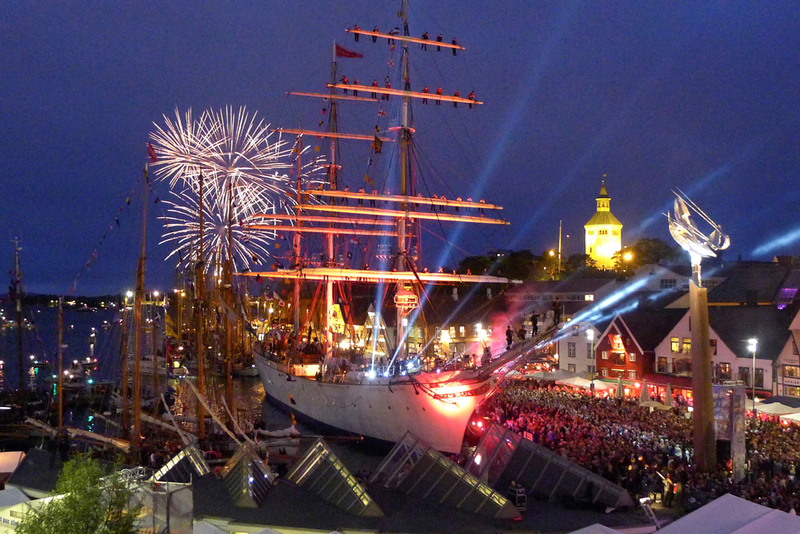 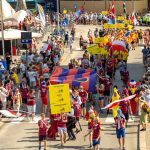 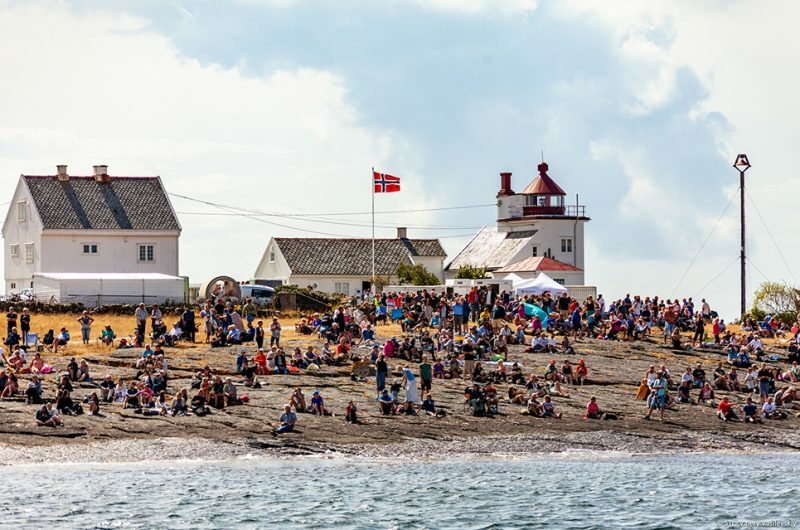 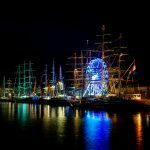 “Many factors need to be considered when selecting ports and planning a Tall Ships Race series, and many people are brought into the process to bring in their expertise, knowledge and judgement. So, we are confident these fine cities will deliver high quality events with excellent support for sail training. 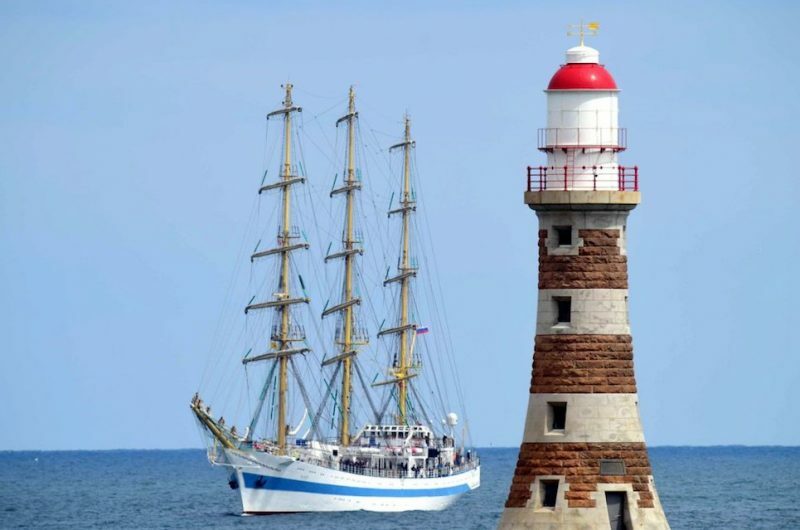 Sunderland is a city with an international outlook in the north of England. 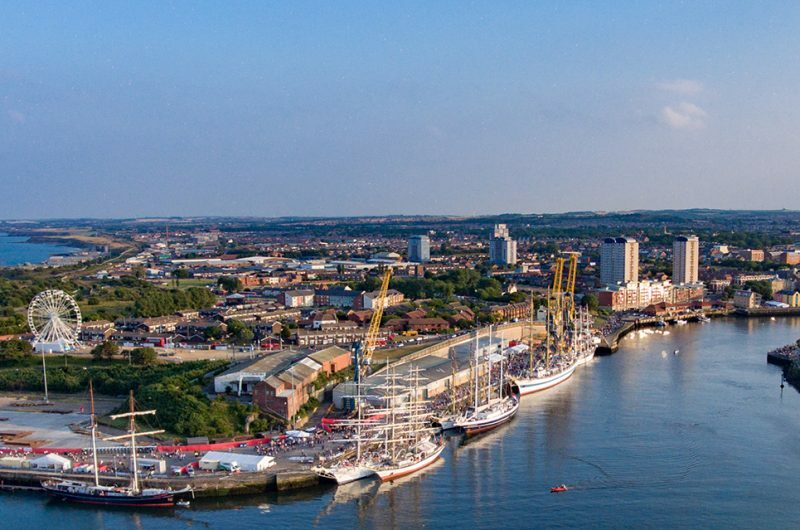 It enjoys both a spectacular coastline and a river that runs right through the city centre. 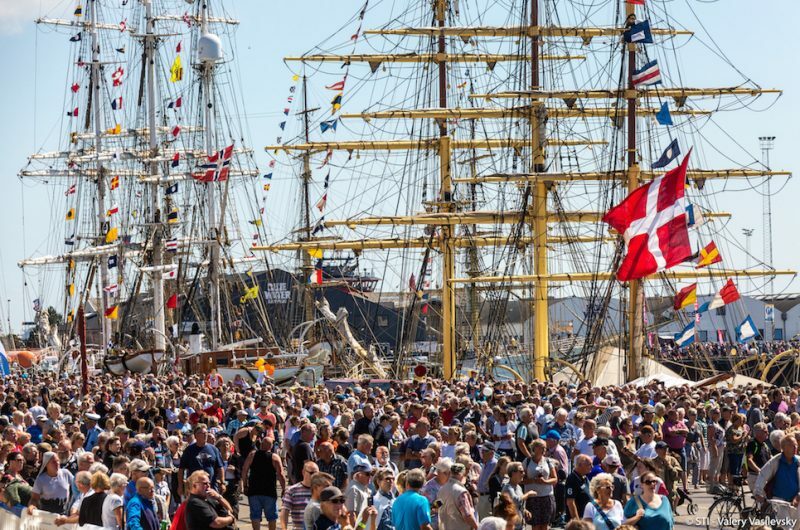 Esbjerg supports the fundamental values of Sail Training. 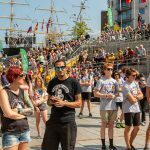 Its main goal is for everyone ­– of all ages and experience levels – to experience the event up close. Stavanger is located on the south-western coast of Norway. 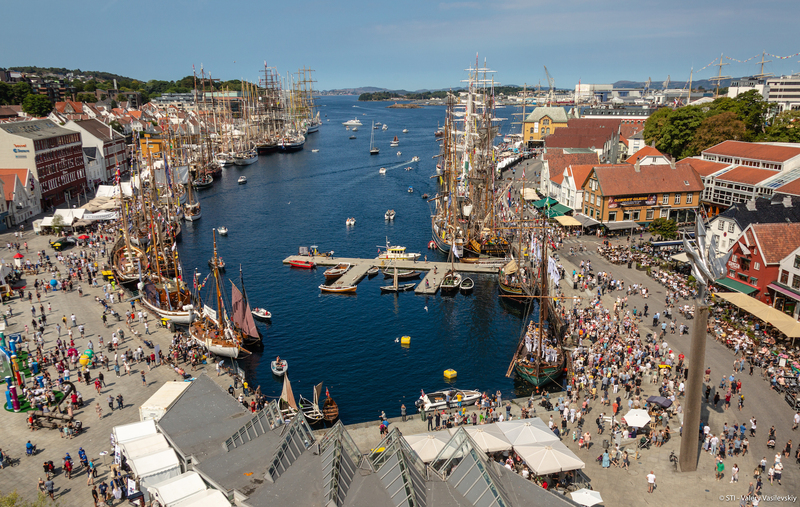 It’s known as the “energetic city” – its natural coastal location and open and progressive attitude have made it the energy capital of both Norway and Europe. Harlingen is one of the oldest seaports in The Netherlands, and it’s the gateway to northern Holland from the North Sea.